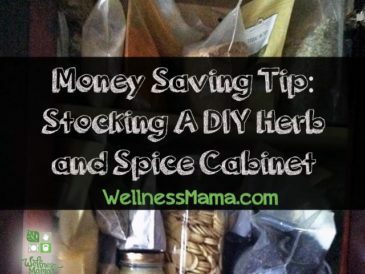 Stocking a DIY herb and spice cabinet is simple when you order herbs in bulk and make your own herb and spice blends. 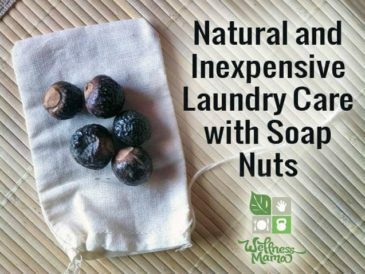 Soap Nuts are berries that contain natural soap compounds, making them an effective and natural cleaning aid for laundry and more. 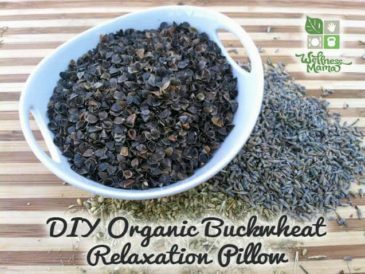 These homemade organic buckwheat pillows are inexpensive and completely natural. 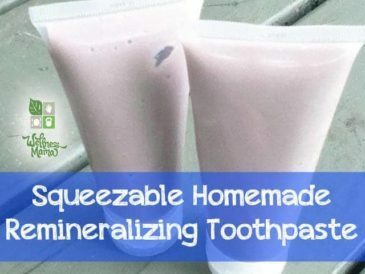 This easy to make DIY is a great alternative to expensive organic bedding! 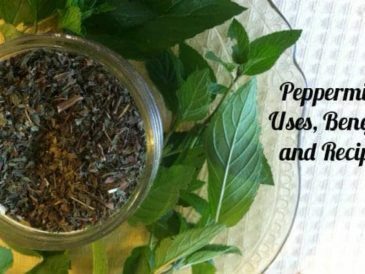 There are many peppermint benefits is an herb we use often around our house. 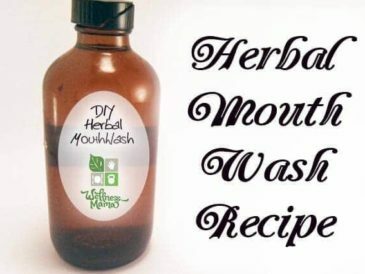 We use it in teas, tinctures and even homemade toothpaste! 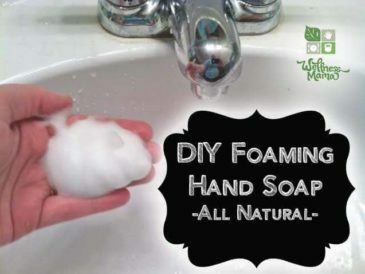 Discover the many ways Rosemary Leaf can be used to improve skin, help hair growth, prevent infection, speed wound healing and more! 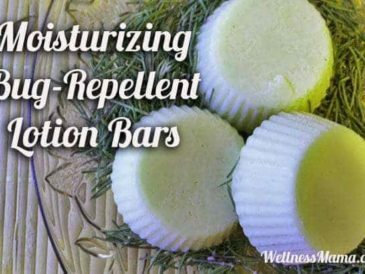 These homemade bug repellent lotion bars have herbs and essential oils to repel insects and bugs while you are outdoors! 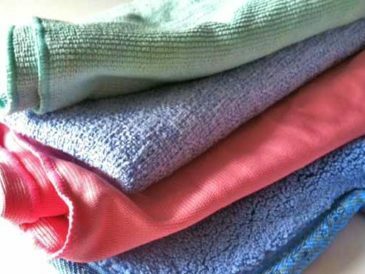 Bathroom cleaning can be a nasty job, but these tips and suggestions can make it easier and less of a chore when it gets dirty. 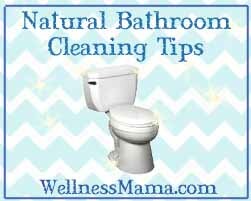 This natural kitchen cleaning checklist will help you to keep your kitchen cleaner in less time, and without the harmful chemicals.